MEmu Android Emulator helps you to play BnB M on PC.Keeping It Crazy! 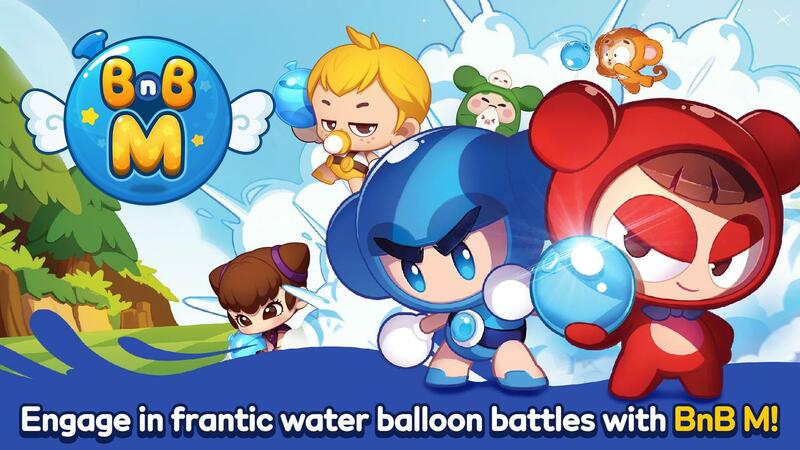 Play all sorts of different Water Balloon games with your friends in Crazy Arcade!Here is the guide to teach you how to play BnB M on PC with MEmu App Player. We highly recommend playing BnB M on PC using MEmu Android emulator. If you haven’t downloaded already, please install it here. Then you can download BnB M from Google Play. Alternatively, if you would like to directly install the APK offline file, you can download it from third party download sites like Apkpure. Install BnB M from Google Play in MEmu Android Emulator is straight-forward. Alternatively, you can also click APK button on MEmu side toolbar to install BnB M APK offline file on your PC pretty easy. Once installed, BnB M icon will show up on MEmu home screen. Simply click the icon to launch this game then it and the then it begins to download game resources. Finally you will able to play BnB M on your computer! Your pals are back in 3D! The Crazy Arcade crew like you’ve never seen them before! Cuter! Cooler! Kookier! So many game modes, you won’t even have time to get bored! 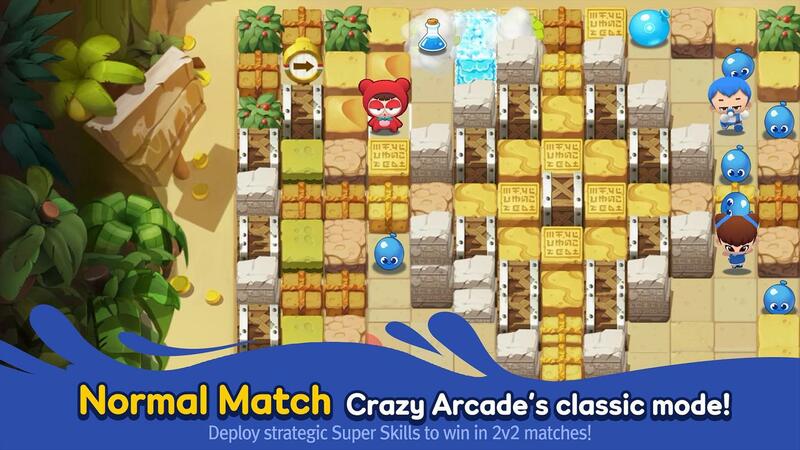 [Normal Match] Crazy Arcade’s classic mode! Deploy strategic Super Skills to win in 2v2 matches! [Survival] 16 players enter, 1 player leaves! 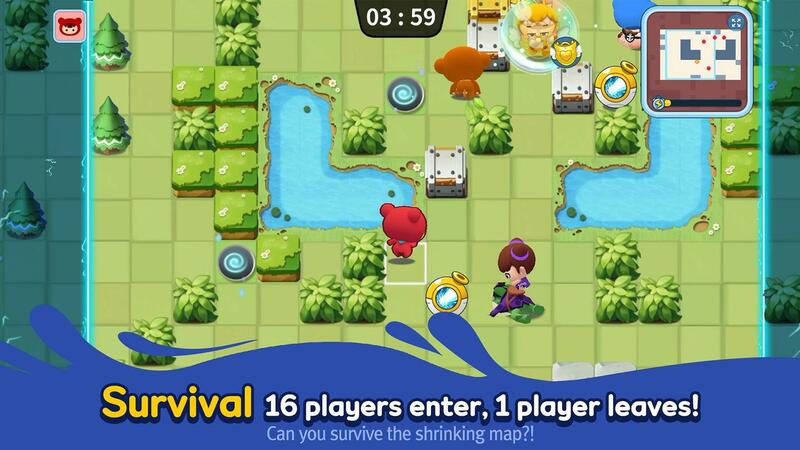 Can you survive the shrinking map?! [Ranked Match] A true test of skill! Win matches to collect Stars and climb the ranks! [Hoard] It’s an all-you-can-eat buffet! 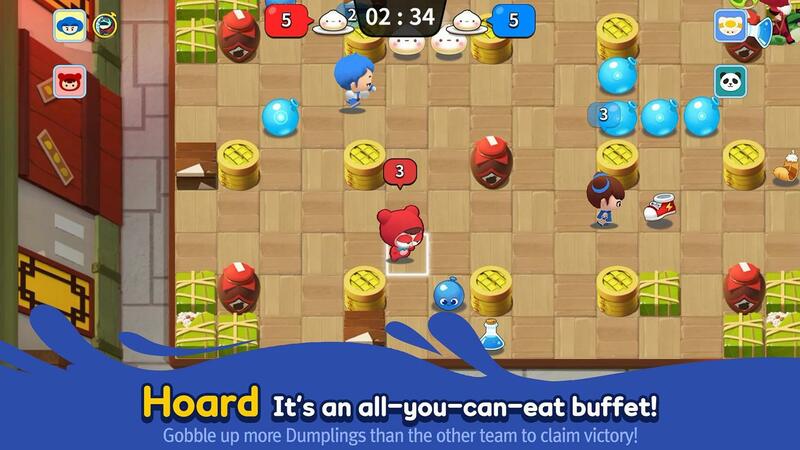 Get more Dumplings than the other team to claim victory! [Custom Match] Choose your own rules, maps, and so much more! Get your friends together and play how you want! [Treasure Island] Roll the Dice to explore the island in search of useful items! New Super Skills add strategy! Dropping Water Balloons is only the beginning. Use a variety of powerful Super Skills to gain an edge!